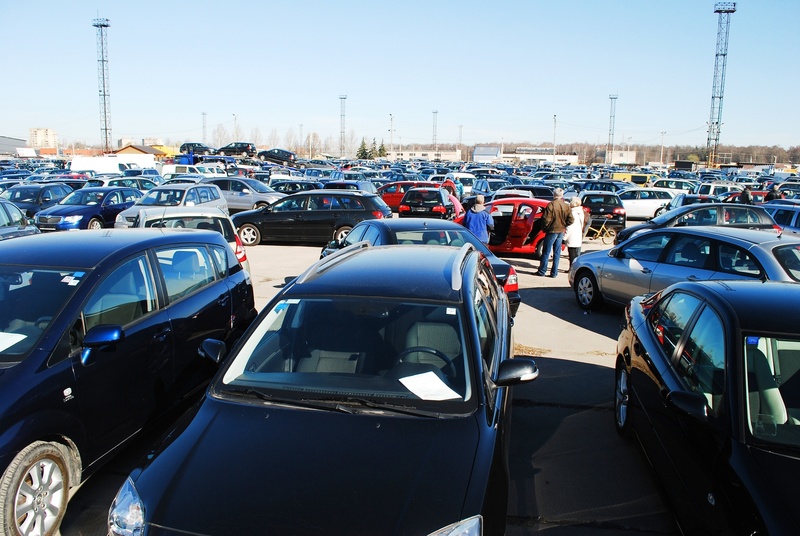 Are you interested in buying or selling cars, trucks, motorcycles, or trailers in the state of Nebraska? State law requires all dealers to have a Nebraska Dealer License. To get your Nebraska Dealer License, you will need to complete a series of steps. If you wish to become an auction dealer, please view our other post: How To Get a Nebraska Auction Dealer License. You can download your Nebraska Dealer Application online. For a complete list of requirements, view the Nebraska Dealer License Requirements. A Nebraska Vehicle Dealer Bond is a type of surety bond that promises you will follow all rules and regulations. If you fail to follow rules and regulations, someone can make a claim against your bond. The bond amount is set at $50,000. The price you pay will be anywhere from 1-15% of the total bond amount ($500 - $7,500). This is a one time payment, not a monthly payment. You also have the option to get a free Nebraska Salesperson License if you are the Sole Owner, Partner, LLC Member, or Coporate Officer of the dealership. More information at end of article. After your paperwork is reviewed, it will be forwarded to a field investigator. The investigator will contact you to set up a dealership inspection. Upon approval of your dealership inspection, return your application along with the newly issued approved Inspection Report to the Nebraska Motor Vehicle Industry Licensing Board. You will also need to submit your licensing fees at this time. For more information or questions regarding license fees, give the Motor Vehicle Industry Licensing Board a call at (402) 471-2148. You will be issued a Treasurer's Certificate with your Nebraska Dealer License. This Treasurer's Certificate authorizes the county to issue your dealer plates. You are granted one (1) salesperson license without charge if you are the Sole Owner, Partner, LLC Member, or Coporate Officer of the dealership. If other individuals plan to sell vehicles at your place of business, they will need to secure a Nebraska Salesperson License. Those individuals will need to complete a Salesperson License Application and pay a $20 licensing fee. For any questions regarding the Salesperson’s License Application, contact the Nebraska Motor Vehicle Industry Licensing Board. All Nebraska Dealer Licenses are valid for one year. Licenes expire on December 31st of the year they are issued. For more information on licensing and renewal, visit the Nebraska Motor Vehicle Industry Licensing Board - Dealer Section.